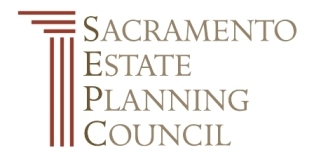 The Sacramento Estate Planning Council is an interdisciplinary group of professionals who help clients with wealth management and transfer issues. For over 60 years, the Council has provided a forum for members in several professional categories to learn about estate planning and administration in a collegial environment. Some of our members are new to their fields while others are veterans. We enjoy the diverse nature of our backgrounds and practices, and the opportunities for collaboration. We have six evening programs each year at the beautiful and historic Sutter Club, starting with a social hour and concluding with a high quality speaker. 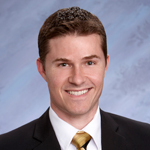 The meetings are generally held on the fourth Wednesday of the month, starting in September. We have a Technical Forum each January, a day-long event at McGeorge School of Law with nationally-recognized presenters. And we look forward to a holiday party in December and an equally festive annual meeting in May. We are always looking for new members to join our group. Please attend one of our events as a guest of one of our members. 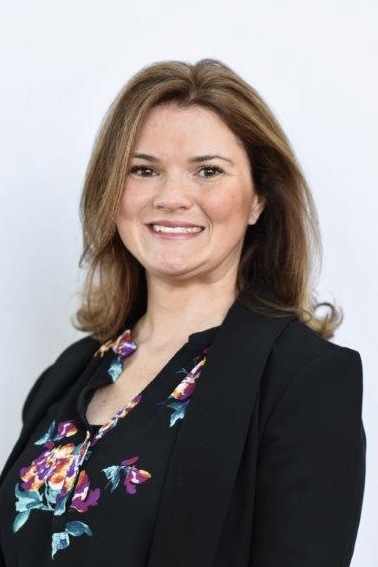 If you do not know a member of the Council, please email our administrator, Raquel Altavilla, and she will make arrangements for you to visit us. We thank you for your interest in the Council and hope to see you soon at one of our events.